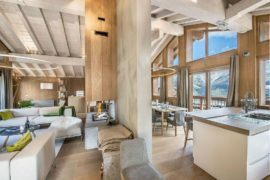 If you are dreaming of a winter holiday surrounded by snow-clad alpine slopes and wrapped in the coziness of a luxurious and classic chalet, then you better hurry… and fast! 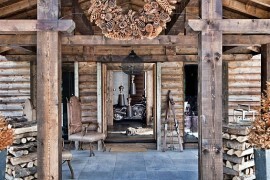 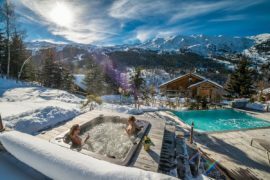 The best luxury chalets in France are all but booked already and there are barely a few weeks still open for those interested in that amazing, picture-perfect winter holiday. 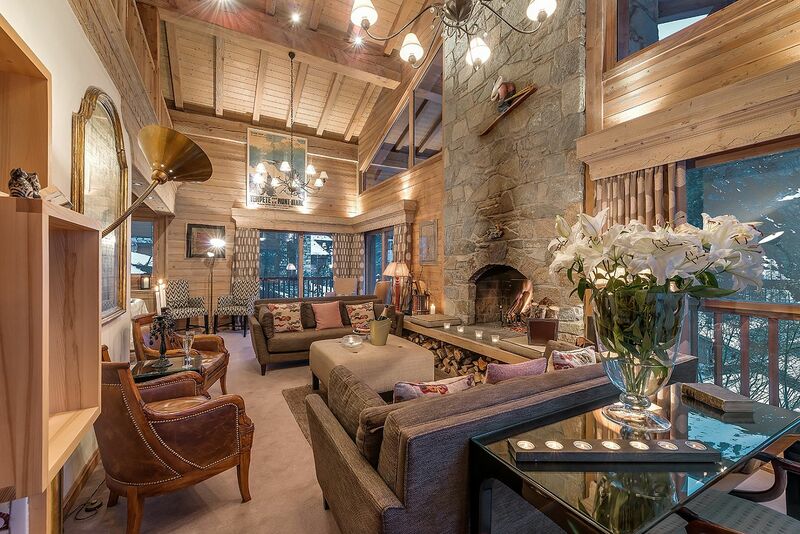 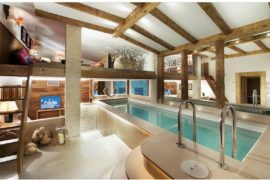 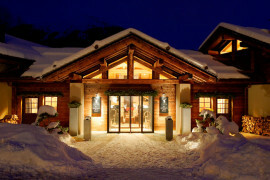 Sitting at the heart of some of the best ski slopes on the planet, Elephant Blanc in Val d’Isère is one such stunning retreat where the entire family can enjoy an unforgettable vacation. 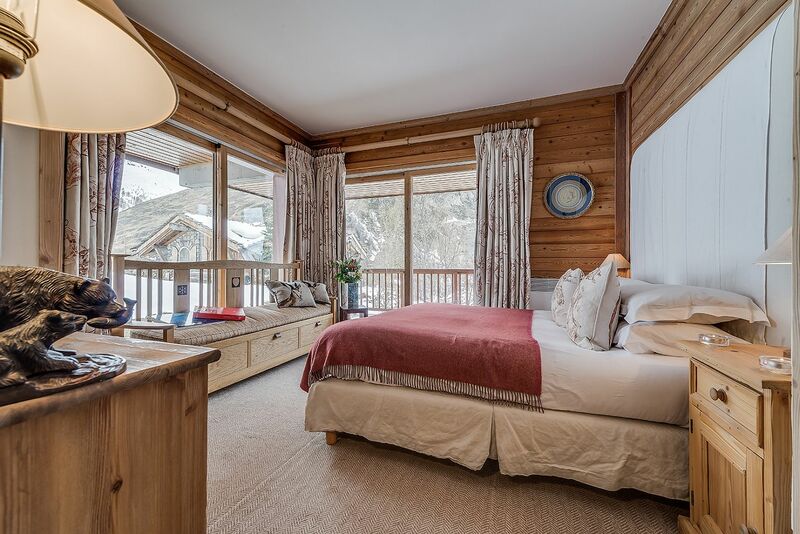 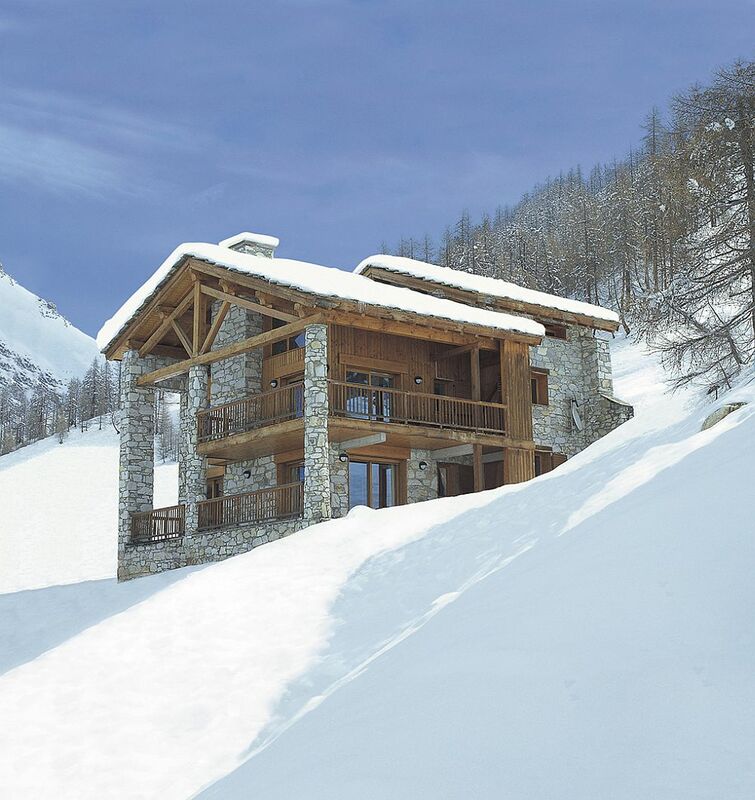 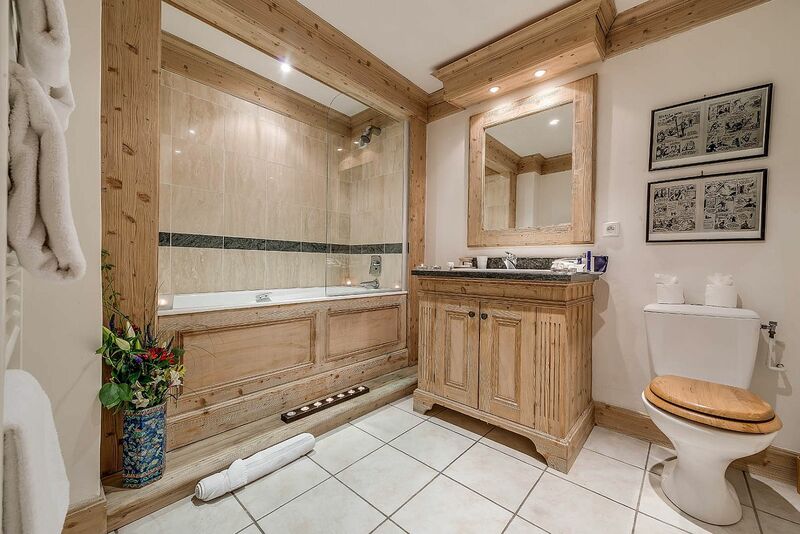 This uber-comfy French chalet sits next to blue Solaise piste and if you are an avid skiing enthusiast, then this is the place to be each winter. 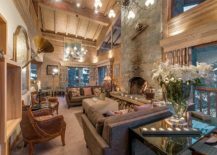 On the inside, one can easily notice the timeless charm of a classic alpine chalet being intertwined with modern comfort and endless opulence. 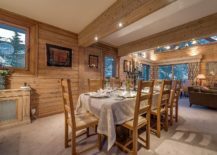 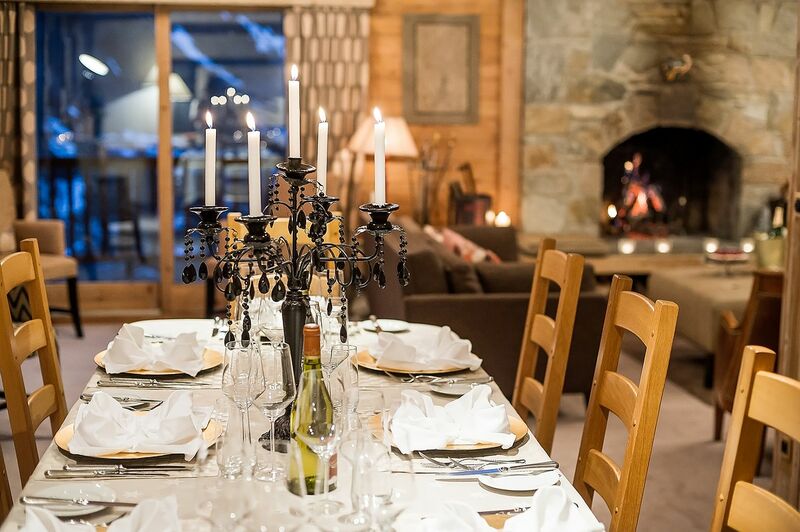 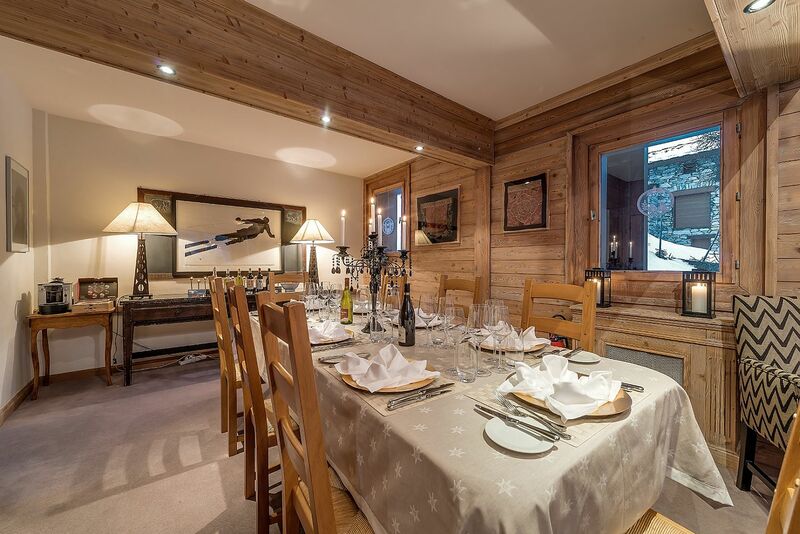 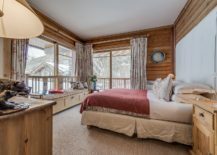 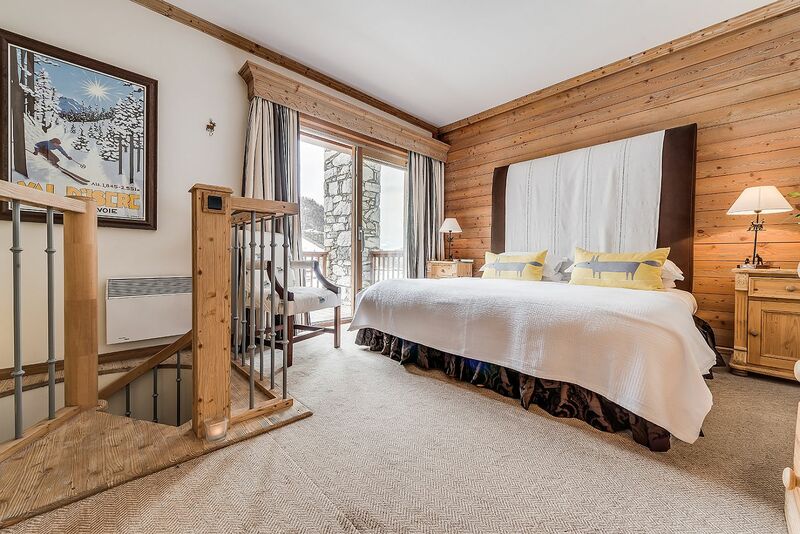 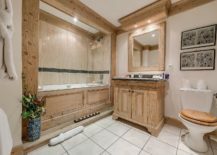 With 5 cozy en-suite bedrooms, the chalet can easily hold 10 guests at any time and there is also plenty of room for a party or four! 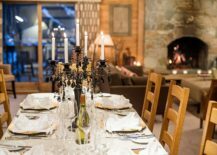 Add to this unmatched concierge service and specially cooked culinary delights and your stay at this dream getaway becomes even more irresistible. 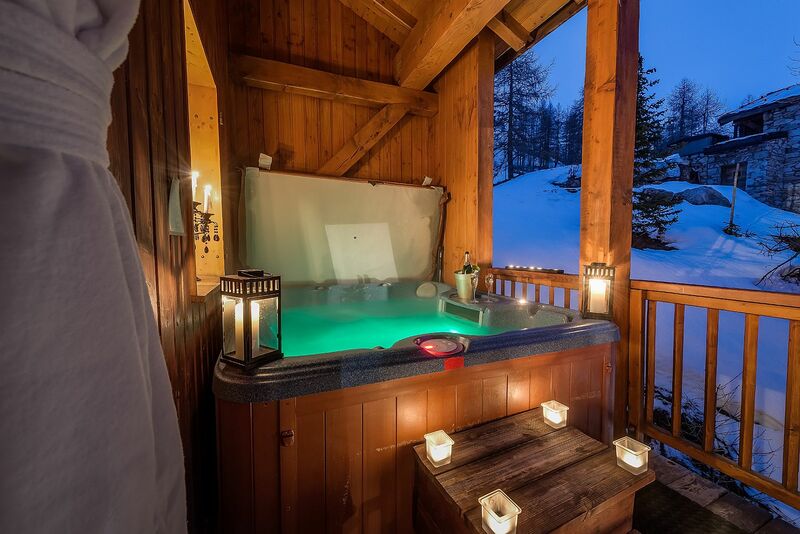 The true showstopper at Elephant Blanc is definitely the outdoor bathtub that sits on sheltered, large terrace and allows you to enjoy starry evenings and chilly nights even while being draped in plenty of warmth. 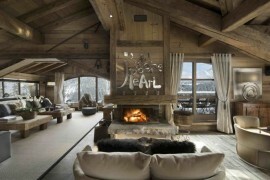 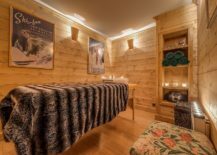 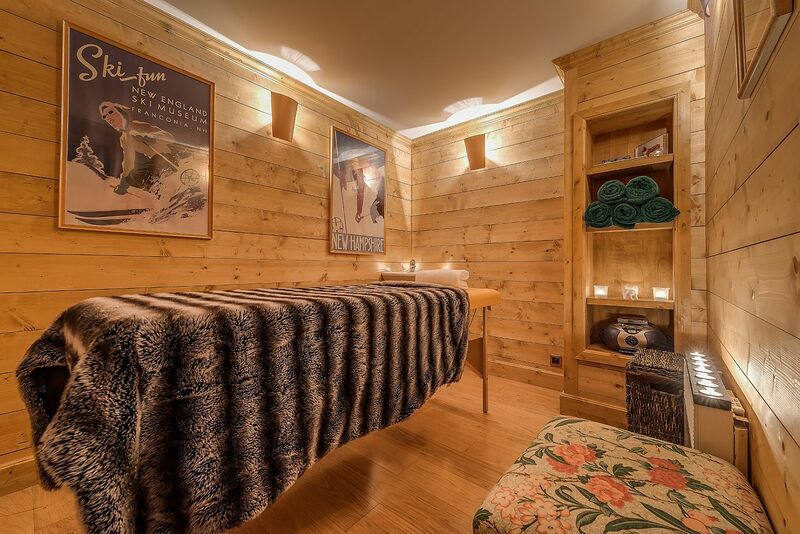 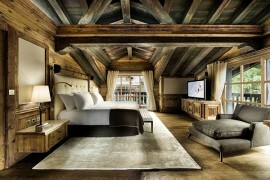 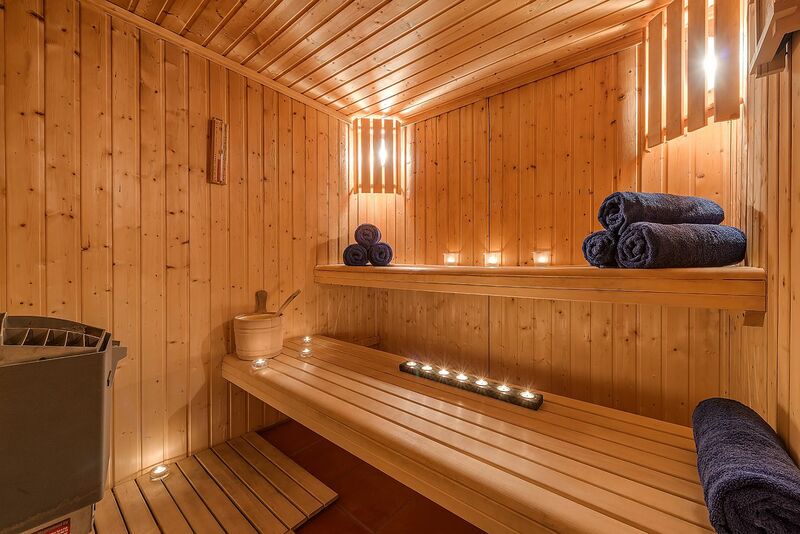 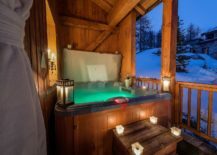 An ideal way to relax after hitting those endless ski slopes!